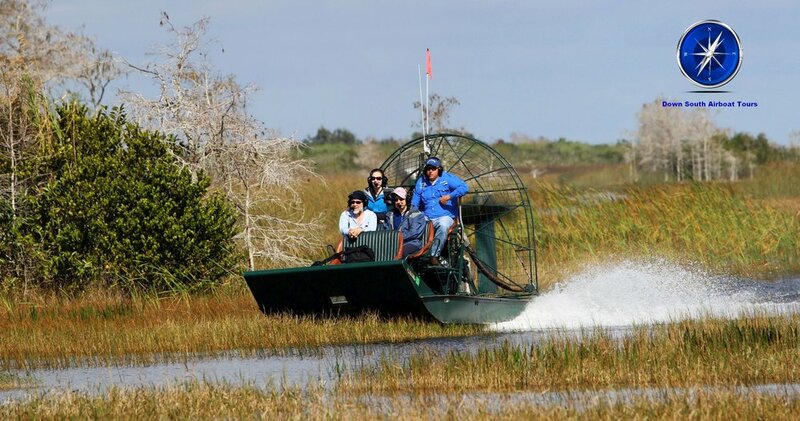 We are not your typical airboat attraction. It is our duty and pleasure to offer you that private adventure in the Everglades that only locals see on their private airboats. 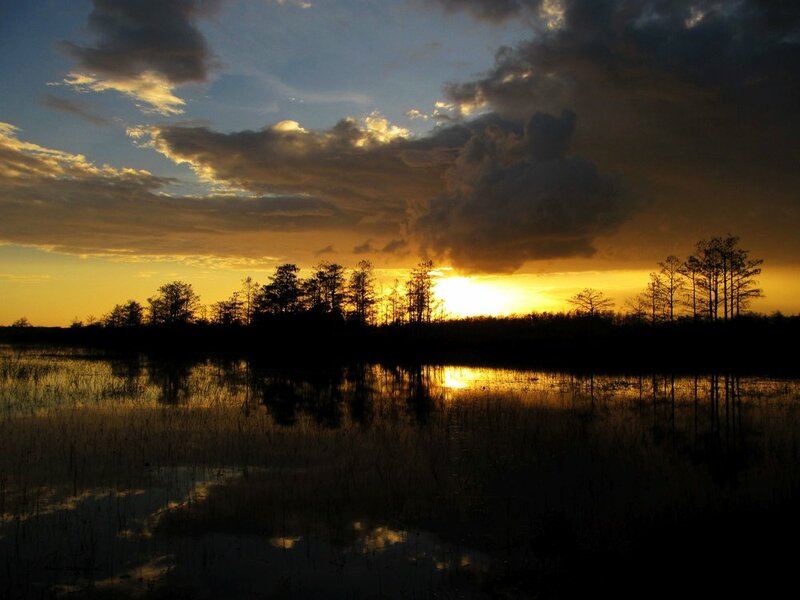 Down South Private Airboat Tours would like to show you the true beauty of the Everglades that you only see in movies. What makes us so different than the other airboat companies? The difference is that we are on the fresh water side of the Everglades in the true grasslands, "The River of Grass". Our adventures are not prerouted or set to a specific area. All of your captains will have there own routes they like to take. You could ride with us many times and never see the same sights. The Everglades are that vast: it's like a wetland safari. Our tours are more like a good friend taking you out on a personal ride to their secret spot. 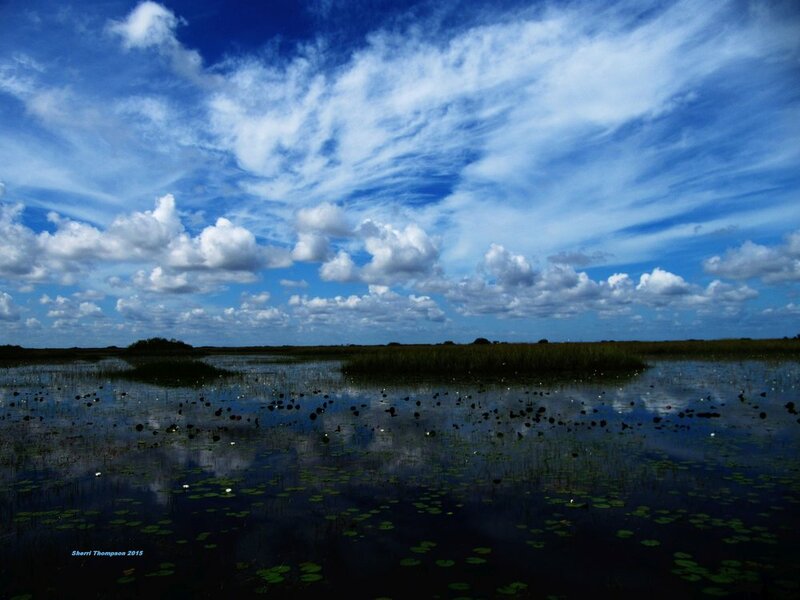 Once you go on an adventure with us, you will know the true beauty of the Florida Everglades. We are by reservation only please call or e-mail to book a tour.